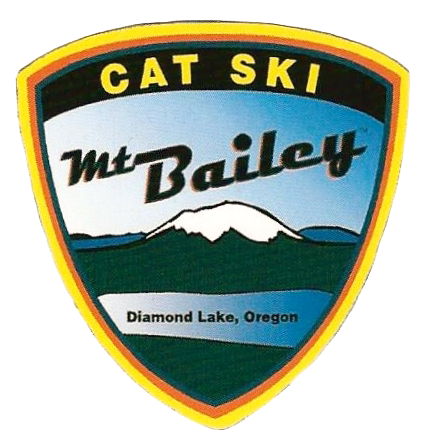 Located in the scenic Oregon Cascades, just five miles from Crater Lake National Park, Cat Ski Mt Bailey is the countries longest running back country cat skiing operation. Blanketed in 600 inches of some of the lightest and driest snow on the west coast, Cat Ski Mt. Bailey operates on 6,000 acres of varied terrain ranging from big mountain faces, alpine bowls, steep trees, cliffs and chutes, mellow glades and old growth powder cruising. With no more than twelve skiers and riders on the mountain a day, fresh tracks are what we are famous for!